Admit it. 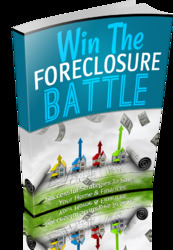 You've seen those infomercials about buying foreclosure properties and turning them into profit; and you've probably considered building your empire this way. Why would you be reading this diatribe, if you don't have that entrepreneurial streak running down your back like tire tracks on road kill. Some of you may have even spent the money to get those training tapes with uplifting introduction music and glossy materials on how to profit from foreclosure properties. But the information you can obtain from those tapes are common knowledge among experienced real estate professionals and mortgage lenders. Atlas Mortgage's resource library may even provide you with additional resources or opportunities that you won't find in those books—for free. There are bargains to be found in purchasing "distressed" properties at foreclosure sales, especially if you know how the system works. 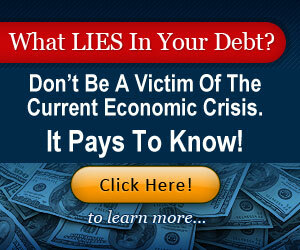 This article will review the foreclosure procedure and how to prepare and shop for potential investments.